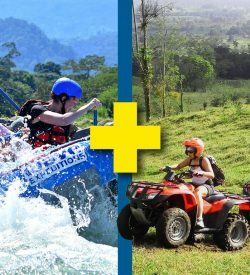 The International Rafting Federation (IRF) certified 32 Costa Rican security kayakers, who are the first in America to get this recognition. 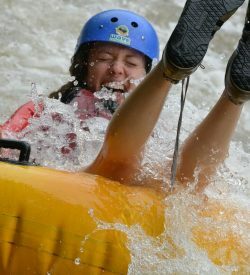 A safety kayaker is one who performs rescues of high difficulty or in places of difficult access, which a guide rafting raft can not execute. 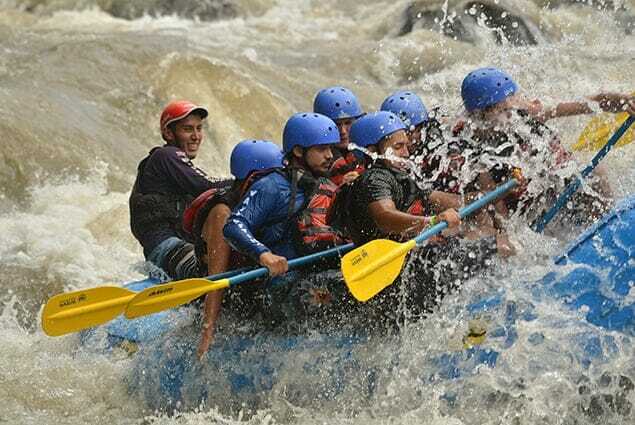 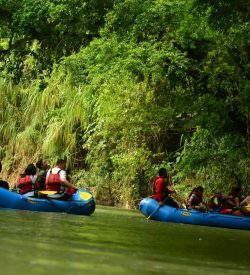 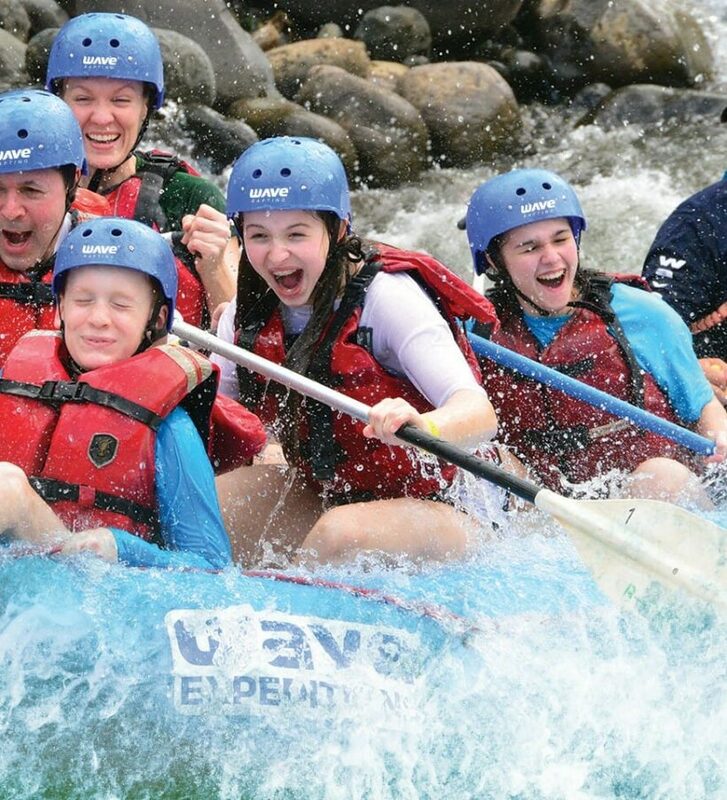 “In Costa Rica this activity has been done for 40 years, and it is very important to have experts who make their contribution in the remote rivers we have, more in the Pacuare”, said the president of the Adventure Sports and Rowing Association Costa Rica and representative of the country before the IRF, Rafael Gallo.